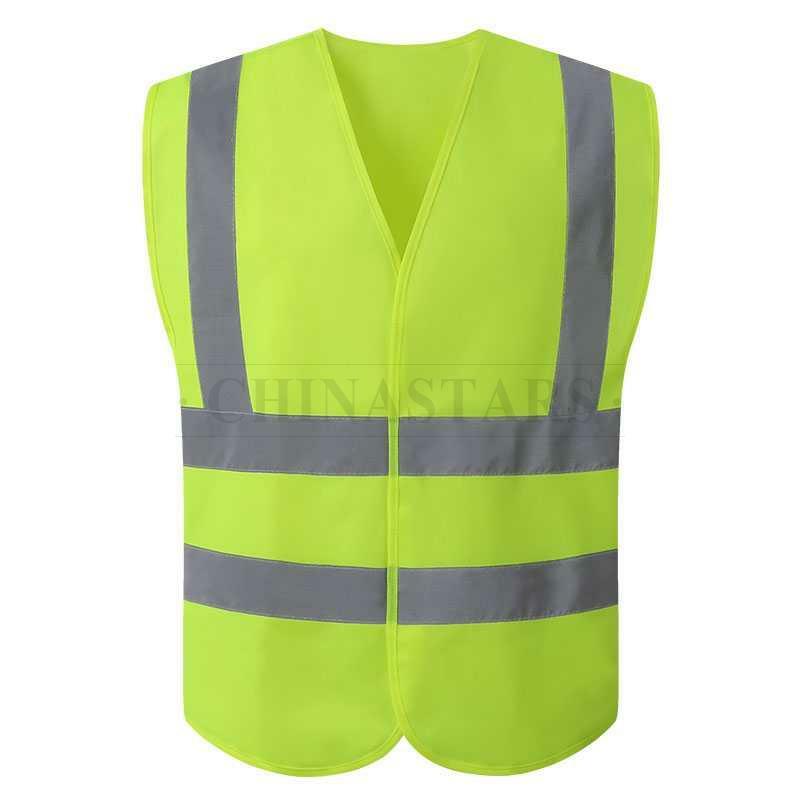 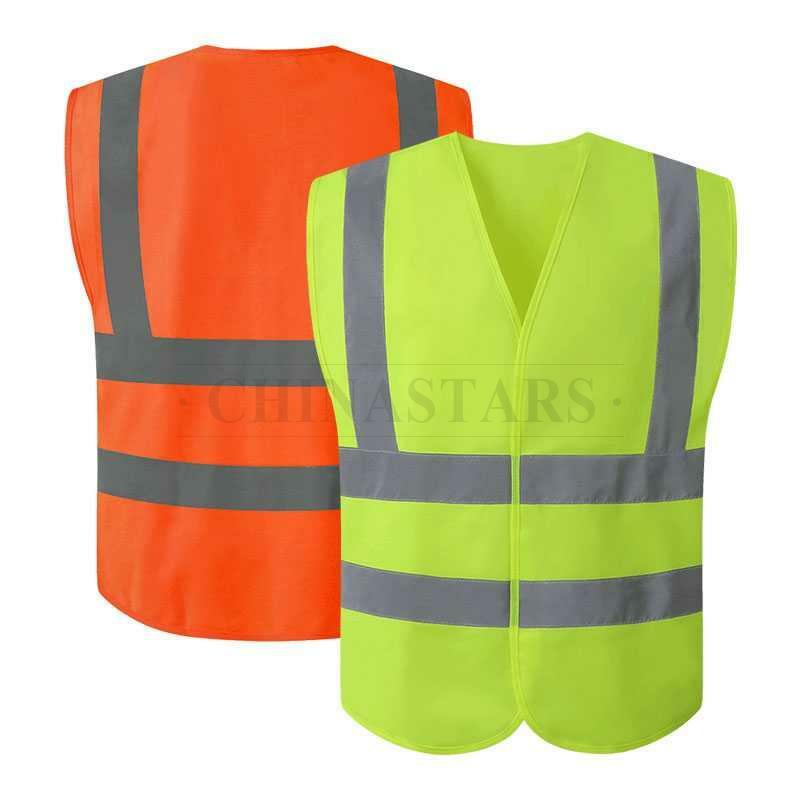 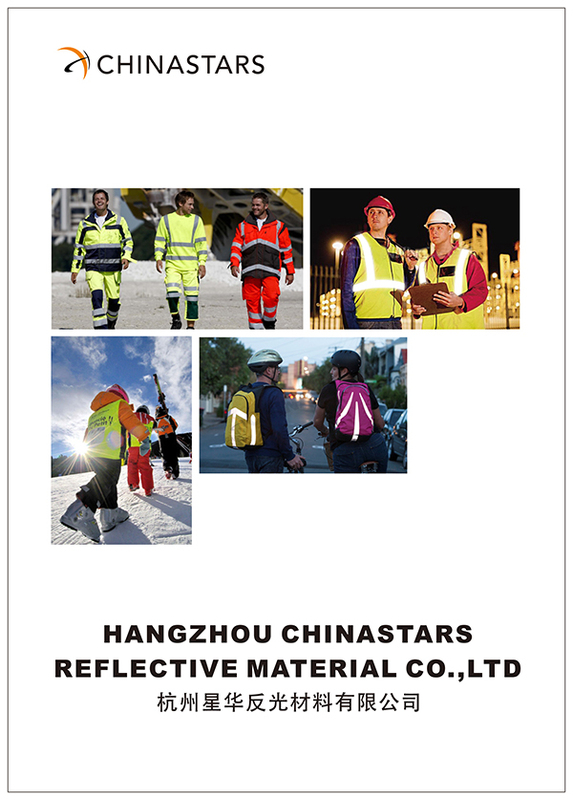 CSV-001 reflective vest meets the requirements for EN20471 & ANSI107 Class 2. 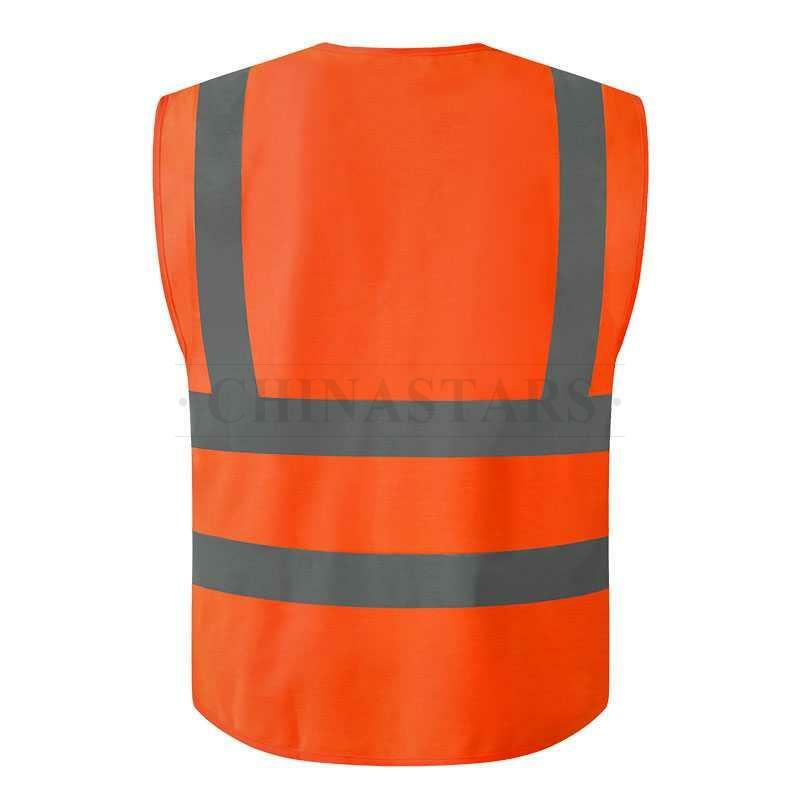 Fluorescent Yellow/orange reflective vest with 2" silver grey reflective tapes along the chest, shoulders and back. 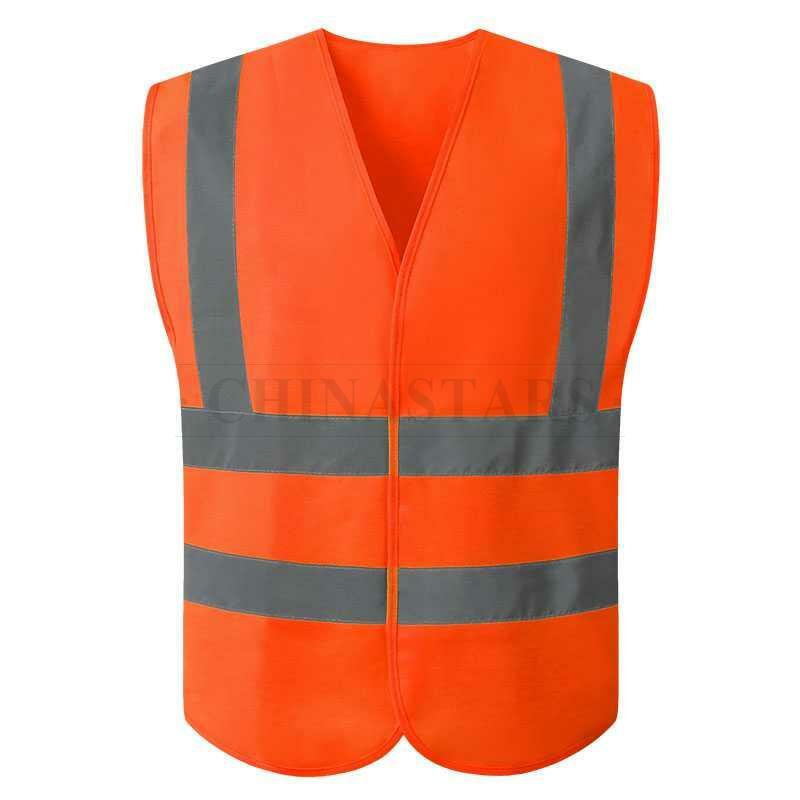 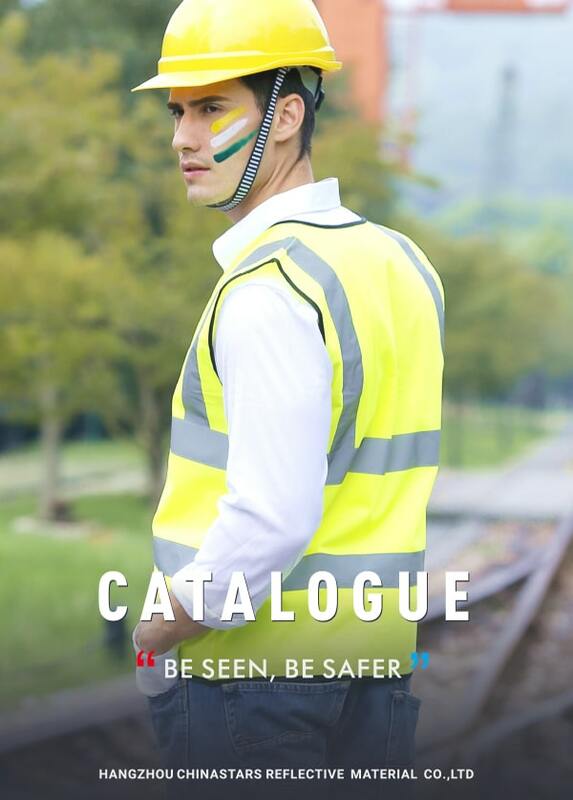 This vest provides 360° protection to enhance the visibility and safety of people. 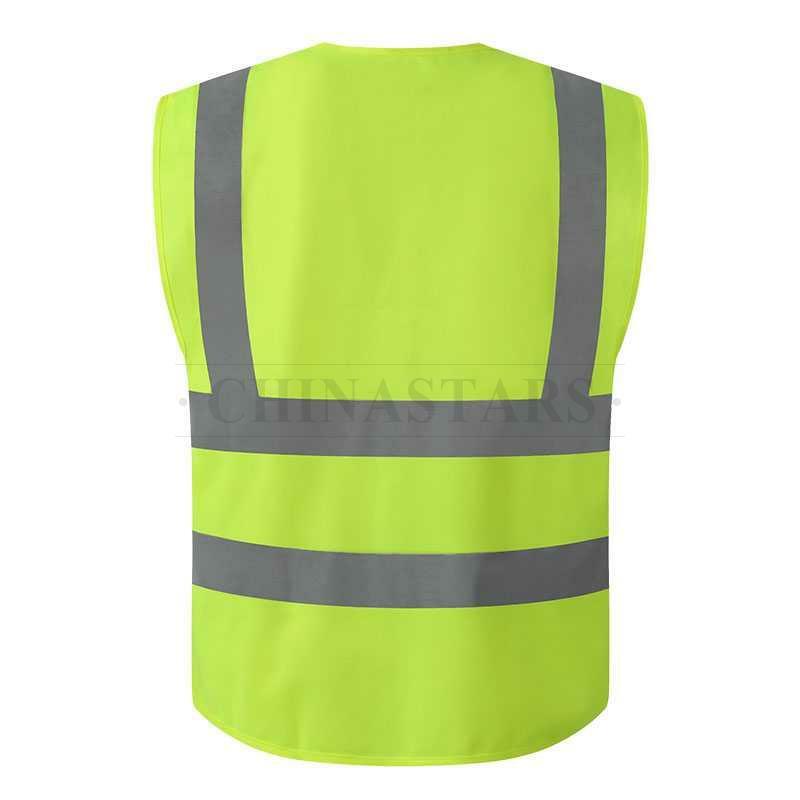 Construction, Survey crew, Shipyards, Utility workers, Railway and Metro workers, roadside emergency, bicycling and many more applications.